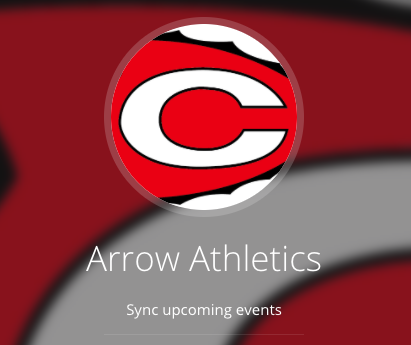 Tuesday night proved profitable for the Lady Arrows and Arrows basketball teams as they both defeated the Brandon Bulldogs during Clinton’s Arrow Court night. After falling late to Raymond last Friday, the Lady Arrows (6-3) answered back with a close but strong win over the Brandon Lady Bulldogs 53-51. Kenijha Flowers and Tamara Alexander both dropped 13 points on the evening. Flowers racked up 9 rebounds and 3 steals while Alexander collected 7 rebounds of her own. Madelynn Webster had ten points on the night with 5 rebounds. Coming off a loss to Raymond, the Arrows took apart Brandon with a purpose, defeating the Bulldogs 70-59. Sophomore Omarian Luss put on a show scoring 19 points. Seniors Christian Hopkins and Xyshan Jenkins also scored double digits with Hopkins dropping 15 and Jenkins scoring 13. The Lady Arrows will compete in the Pearl High School Coaches vs. Cancer Classic and will face the Velma Jackson Lady Falcons on Saturday, Dec. 8 at 8:00 PM. The Arrows and Lady Arrows are back in regular action on Tuesday, Dec. 11 when they travel to Pearl to take on the Pirates. Girls will tip-off at 6:00 PM, and the boys are scheduled for 7:30 PM.